Do You Dance The Mambo? There are few dances faster and more complex than Mambo. 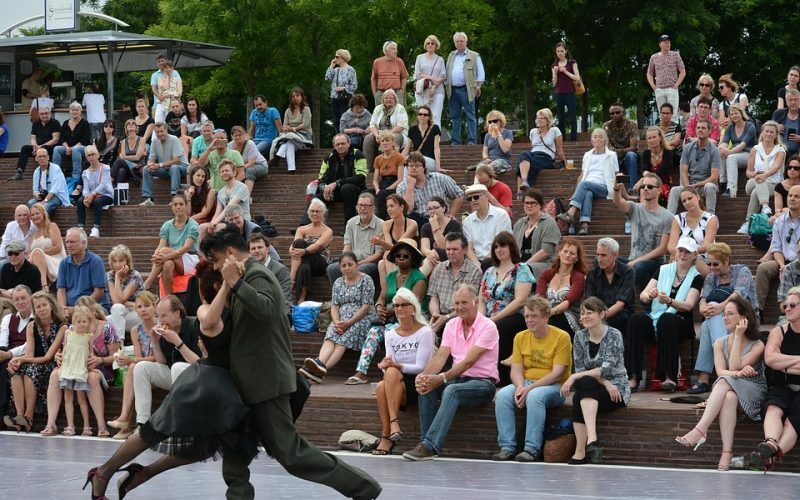 This Cuban dance is a fusion of various cultures. The Caribbean community of islands was settled by many Europeans. Some brought African slaves to help on the large plantations. Haiti, settled by the French, was one of the places where African slaves were used for labor. Some of them left Haiti and settled in the Cuban countryside. Cuba also imported West African slaves to work their large sugar plantations. 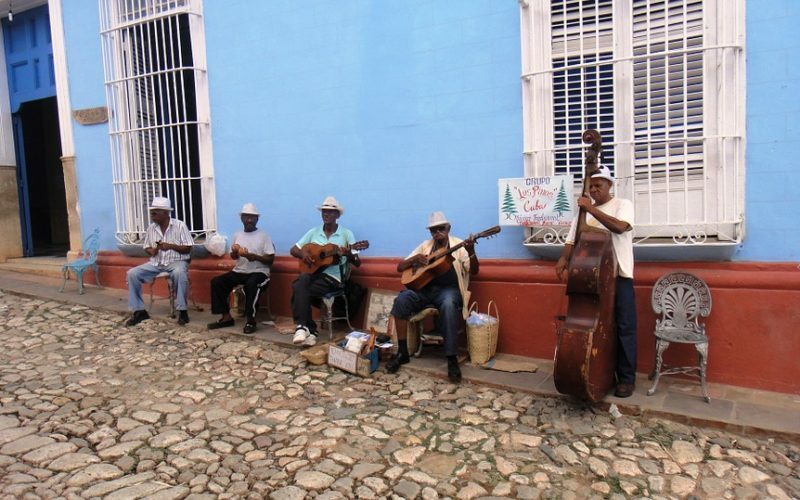 Cuba was settled by the Spanish, and they brought their own form of Latino music. Over time, the Latino music played in the countryside of Cuba was fused with the music of the African slaves from Haiti, and the musical traditions of the West African slaves of Cuba. Mambo was introduced in a Havana night club as sensuous dance music. It was an instant hit with locals and foreign visitors alike. While not always wildly popular, it has maintained its presence in dance clubs across the world. Many of those that prefer to Mambo are experienced dancers that love a challenge.